When it comes to personalized cakes, count on Selva’s Cake Designers in Miami, FL. Be it gourmet cupcakes or specialty pastries, we are the cake supplier to trust. 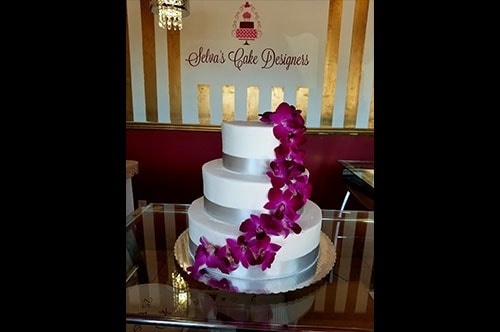 With over 13 years of experience, our skilled bakers are well-equipped with expertise and tools in making exceptional cakes that exceed expectations. To be acquainted with the different special occasions we cater, check out the list below.